Spoken Bride is a Roman Catholic website, faithful to the Magisterium of the Catholic Church, dedicated to communicating the goodness, truth, and beauty of sacramental marriage. Find more information regarding our mission HERE. We desire the truth and beauty of the Catholic faith to be an invitation, and for our content to be a witness to charity. Positive arguments encouraging readers to consider a position are preferred to putting down other views. When using research or data to support facts, please seek out credible, unbiased sources and double check that your sources are correctly linked in the submission. Submissions should be roughly 500-1,500 words. Per our Terms and Policies, written submissions should be original pieces and should not have been previously published in print or online. Spoken Bride reserves the right to edit submissions for grammar, content, and style. Looking to serve in other ways? 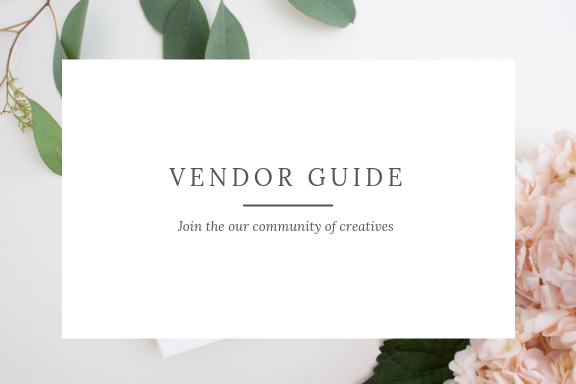 For information about Vendor Guide, see the Membership section. For information on featured stories for weddings & engagements, see the Submissions section. For all other questions or comments, please email us at hello@spokenbride.com. Select the category that applies to your writing. Must be at least 950px. You are also welcome to e-mail your headshot as an attachment. No "selfies," please. This will not be shared online. I UNDERSTAND that Spoken Bride reserves the right to edit submissions for grammar, content, and style. I UNDERSTAND that the use of any content or media on another website is prohibited without written consent from Spoken Bride. Proper attribution, including a link to our website, is requested for basic content sharing. Thank you! Please allow 8-10 business days for a response.